This annual event aims to promote an exchange of ideas between college students, professors, and the community at large who share an interest and passion for Quechua language and Andean culture. We are working towards creating a space for people of all ages and backgrounds to become dynamic leaders within their communities. Our goal is to foster networks of indigenous language advocates. 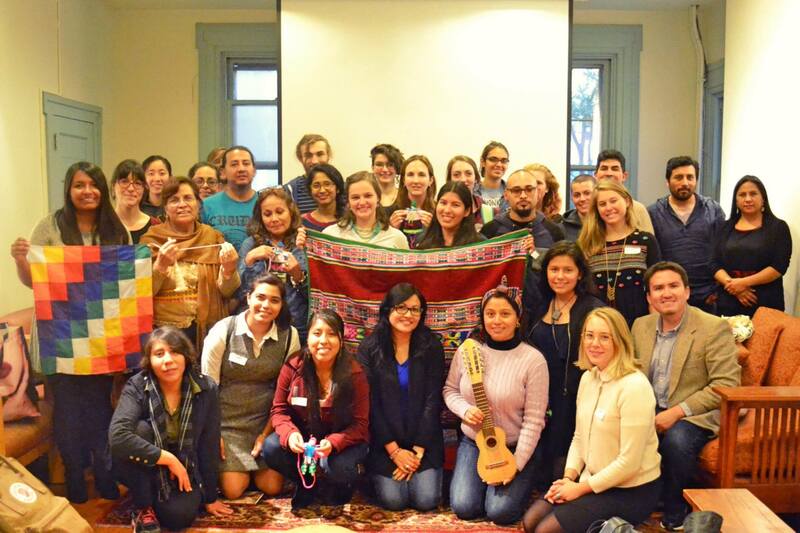 The Quechua Student Alliance Meeting, the first of its type in the United States, has the format of a one-day gathering with cultural activities, lectures, games, debates, and dialogue. We are honored to present Dr. Bruce Mannheim, Linguistic Anthropologist from the University of Michigan as our keynote speaker. He wrote the influential book “The Language of the Inka Since the European Invasion”. For the first and second Alliance Meetings held at the University of Pennsylvania, we were joined by participants from Massachusetts, New York, New Jersey, Virginia, Washington DC, Illinois, Pennsylvania, New Hampshire, and Ohio. 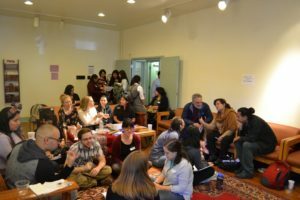 Remezcla, a latinx news website, posted a story about our gathering. The event is free and open to the public. All levels of Quechua are welcome! Registration is closed, but please contact quechua@nyu.edu if you would still like to join us, or if you have any questions!